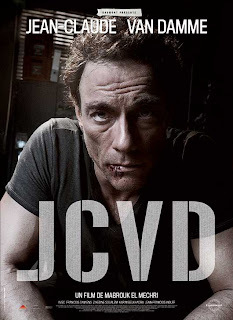 The Billionty-Oneth Geek: JCVD! JCVD! JCVD! Hey friends. My first review for Attack This! is up and running. In this month's edition, I take a look at Jean Claude Van Damme's latest, JCVD. Is it a hit? Is it a crapshoot? Only one way to find out! Have a look see (here)!